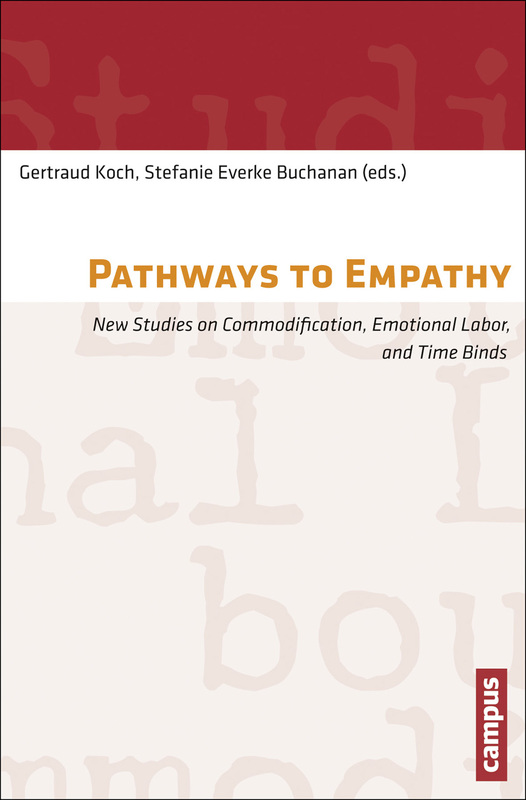 Three decades after the publication of Arlie Russell Hochschild’s The Managed Heart, the processes of commodification of emotion she wrote about now reach into all areas of labor processes, extending even to private life and intimate relationships. The contributors to this volume take up her concepts to study the diversity of this economic intrusion into family, education, and nursing in the service sector as well as into corporate management. Aside from the powers and interests that force these developments, these essays argue, there are also productive uses and active resistances to them.